Juliette is an internationally recognised professional hair and makeup artist. Juliette is a classically trained hair and make up artist who started her career in London but her passion and talent for creating the perfect look, has taken her across the globe. Now Sydney based, Juliette's professionalism combined with her meticulous eye for detail, has seen her become one of the most sought after hair and make up artists in both TV, Film, Editorial and Bridal. With her ability to create or indeed recreate a particular look whether it be 1920's, 1940's, red carpet, special occasions, fashion forward or special effects, Juliette makes you feel at completely at ease whilst creating the flawless hair and makeup look that you desire. Juliette has over the years become a favourite with Sydney TV and film stars working at Channel 7, Channel 9 and even heading up the Hair and Make Up Department at the ABC. Juliette loves to use superior quality make up and beauty products that suits your needs. With a broad range of products in her arsenal she has a tendency towards natural & organic products like Hourglass, Bare Minerals and Aveda but also loves her luxury products by Giorgio Armani, By Terry, Urban Decay and Laura Mercier. Most importantly, she can work with any skin type or colour and listens to exactly what you want. With extensive experience working internationally in TV, Film, Editorial and Commercial as well as her passion for Bridal hair and make up, coupled with her professionalism, talent and make up artistry, you want Juliette for your big day! Personalised consultation trial to determine the look you desire. 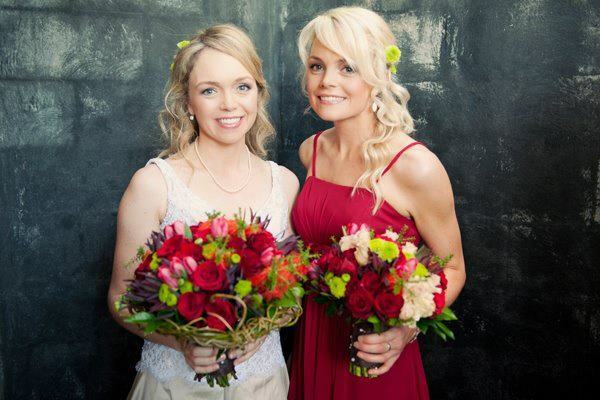 Hair & Makeup for brides to bridal party to brides mother's - everyone gets the special treatment! 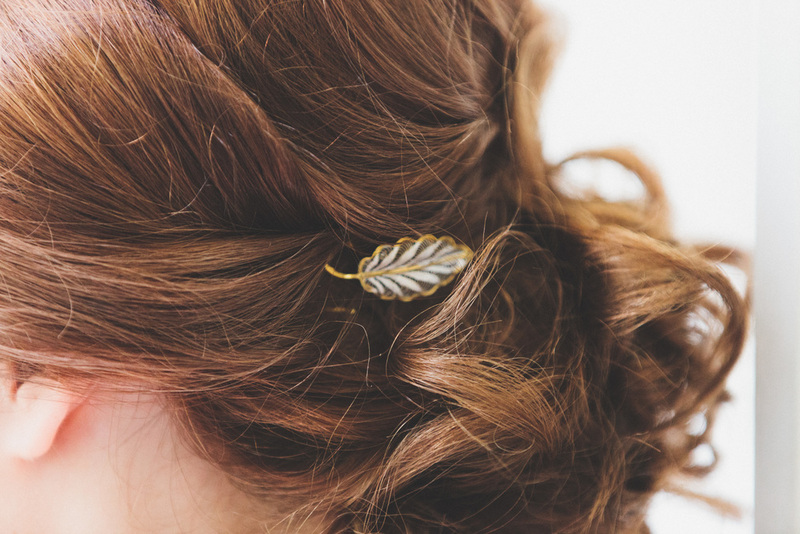 Classic, romantic or styled to an era of your choice. Top quality hair and skin care products. A complete range of products designed to suit even the most sensitive of skins. Fully mobile professional equipment for any location. Special events including: Halloween, school formals or that special night out!